NTPC is India’s largest energy conglomerate and since inception has established itself as the dominant power major with presence in the entire value chain of the power generation business. 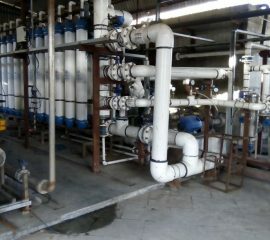 NTPC had a requirement of a water treatment system to treat raw water for use in their process. 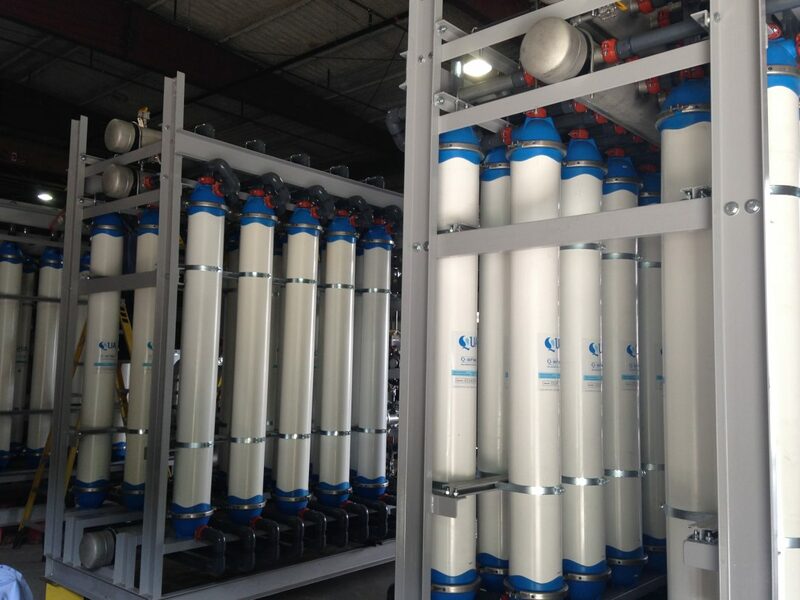 Ultrafiltration was selected as the pretreatment of choice to the Reverse Osmosis (RO) plant. 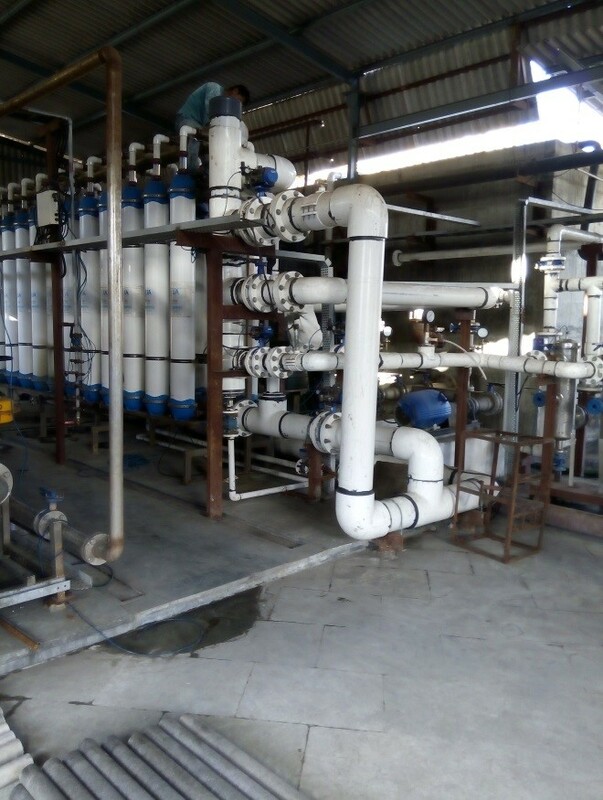 UF was required in the tertiary treatment to provide consistent product water with low silt density index (SDI) to safeguard the downstream RO unit from colloidal fouling. 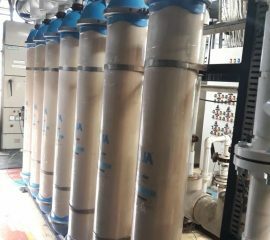 The OEM chose QUA’s Q-SEP® hollow fiber UF membranes as the ultrafiltration solution for the project because of its higher flow per membrane compared to other UF membrane suppliers. 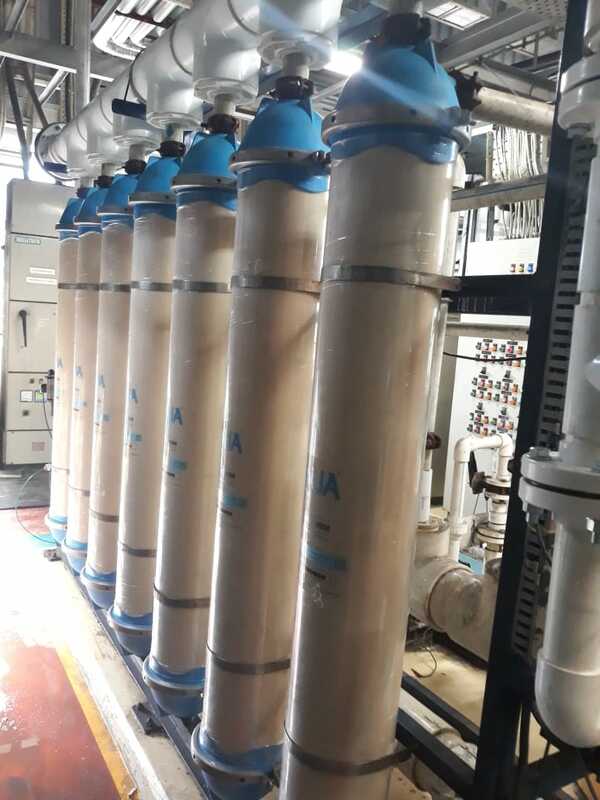 Q-SEP modules successfully met the plant’s requirements due to their low fouling characteristics, uniform pore size distribution and large surface area which provided high operating efficiency and reliable operation. 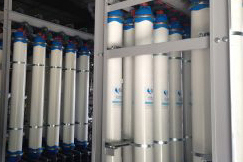 Due to its patented cloud point precipitation technology, which ensures higher flux rates, QUA was able to offer lesser number of modules compared to other manufacturers. 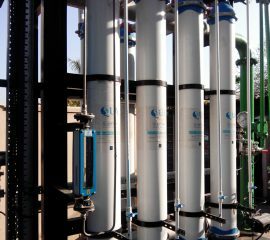 Prior to accepting QUA’s membranes, NTPC did a thorough and stringent quality check on QUA membranes and QUA’s manufacturing facility. 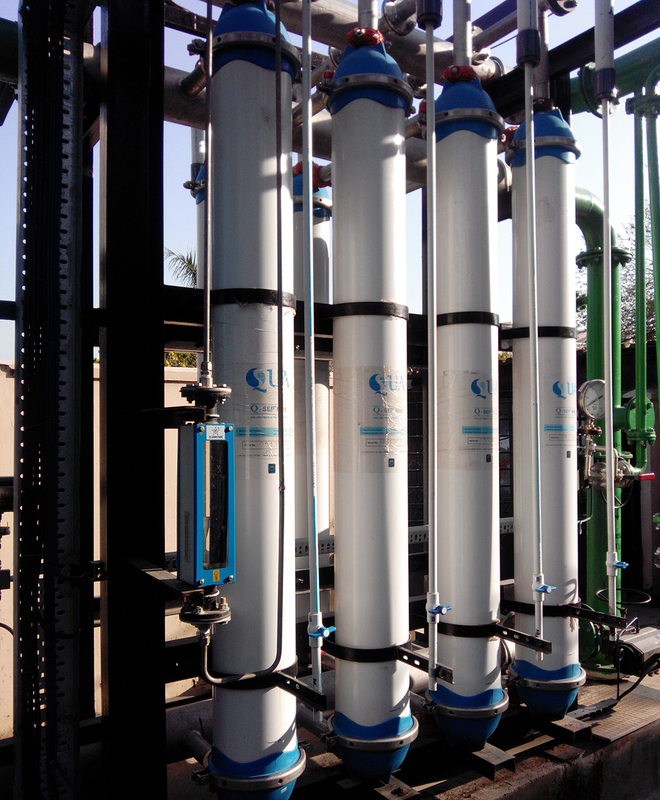 And even though QUA was currently not on their approved vendor list for UF membranes, NTPC approved QUA because of the superior membrane quality, and because QUA is the only multinational with a manufacturing facility in India, providing excellent pre-sales engineering and post-sales service support. The Q-SEP system at NTPC comprises two trains of 25 modules each. The system is designed to operate in the dead-end mode.